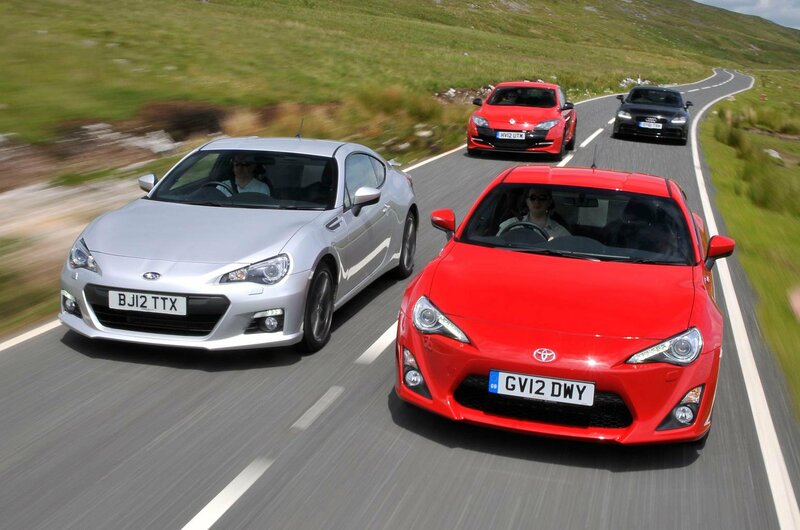 Deciding which is best between the Subaru and Toyota is tricky, because each has its own strengths. 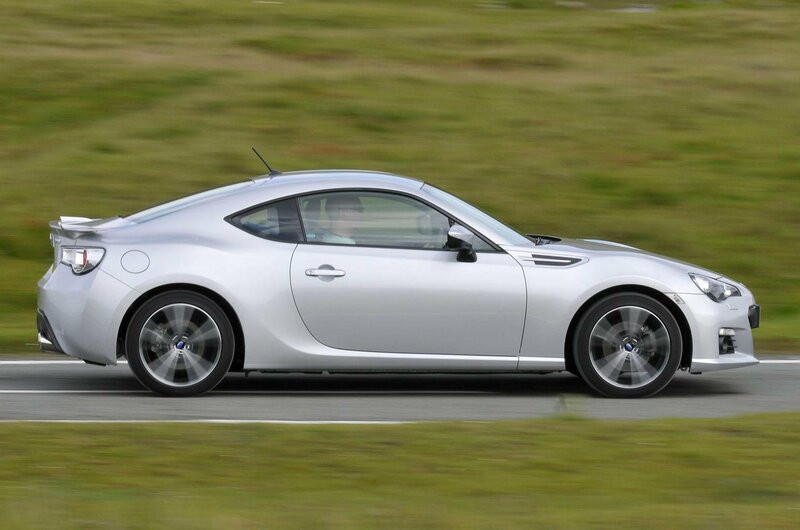 The BRZ’s superior agility and composure make it the more desirable driver’s car, and as driver appeal is one of the main reasons for choosing one of these cars, that’s a very strong argument in its favour. 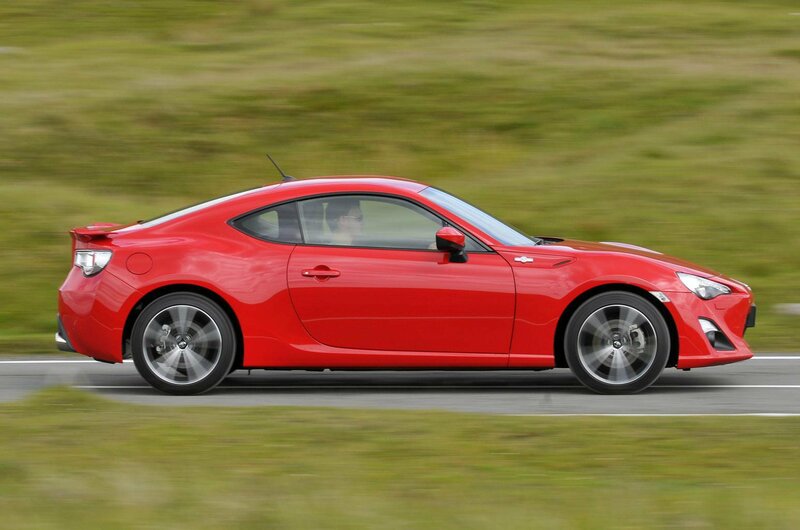 The problem is that so few BRZs were sold relative to the GT86 that it’s hard to find one. You might have to settle for a car with higher mileage than you’d like, or travel for many miles to find your perfect example. For that reason, we have to give the nod to the Toyota, even though the Subaru is probably the one we’d prefer to be behind the wheel of. Having said that, the difference between the two is marginal – so slim, in fact, that you probably wouldn’t notice unless you were driving them hard. What you would enjoy every day, however, is the Toyota’s greater comfort. In the final reckoning, though, both are blasted away by the vast extra reserves of power and capability to which both the Renault Mégane RS 265 Cup and Audi TT can lay claim. 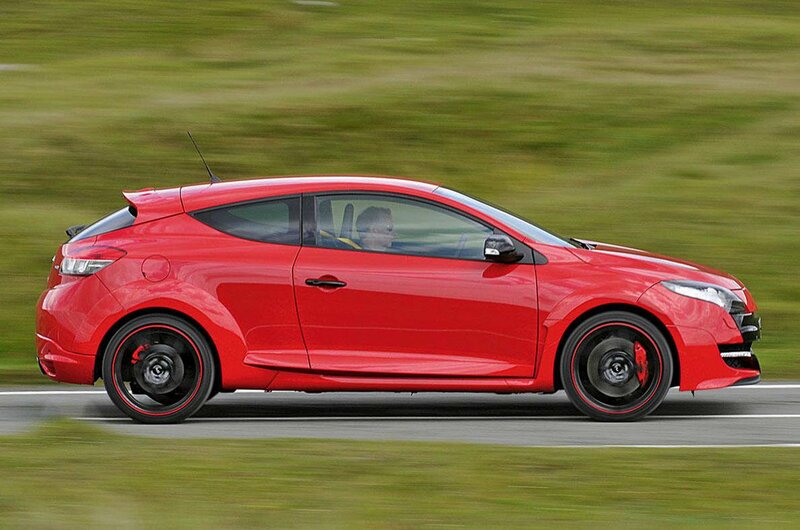 The Mégane, quite simply, is the most involving hot hatch of its generation. Its sensational handling, sharp steering and barnstorming engine make every journey a joy. Yet it’s also a practical four-seater with a smart, well-equipped interior and lots of room for luggage. The news isn’t all good, however. The Mégane is the most expensive car here to run, with high fuel consumption, expensive servicing costs and that wince-inducing timing belt change required every five years. 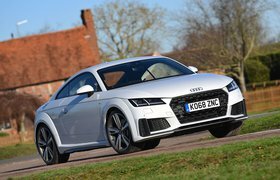 What’s more, with prices holding up well, it’s actually not that cheap to buy in comparison with the TT. For that reason, the Audi wins our test, but there is a fairly large caveat: only a post-2011 manual example, as tested here, is worth considering over the Renault; anything else raises reliability concerns that would place it behind the French car. But get a good TT in our tested spec, and it’s the best car here. It has a gorgeous interior and is both nimble and fast, while its low fuel consumption and tax and reasonable servicing costs will cost you less than all its rivals day-to-day.